Many authors have suggested that the negative effects of roads on animals are largely owing to traffic noise. 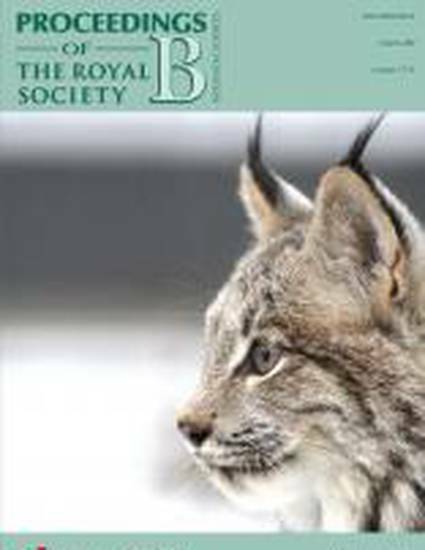 Although suggestive, most past studies of the effects of road noise on wildlife were conducted in the presence of the other confounding effects of roads, such as visual disturbance, collisions and chemical pollution among others. We present, to our knowledge, the first study to experimentally apply traffic noise to a roadless area at a landscape scale—thus avoiding the other confounding aspects of roads present in past studies. We replicated the sound of a roadway at intervals—alternating 4 days of noise on with 4 days off—during the autumn migratory period using a 0.5 km array of speakers within an established stopover site in southern Idaho. We conducted daily bird surveys along our ‘Phantom Road’ and in a nearby control site. We document over a one-quarter decline in bird abundance and almost complete avoidance by some species between noise-on and noise-off periods along the phantom road and no such effects at control sites—suggesting that traffic noise is a major driver of effects of roads on populations of animals.